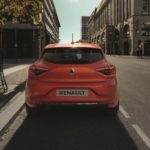 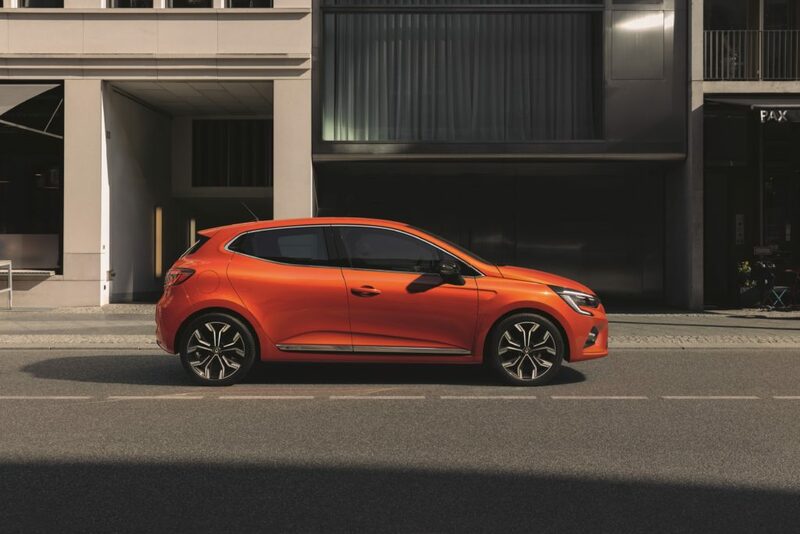 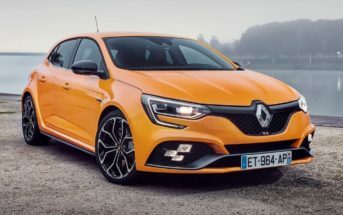 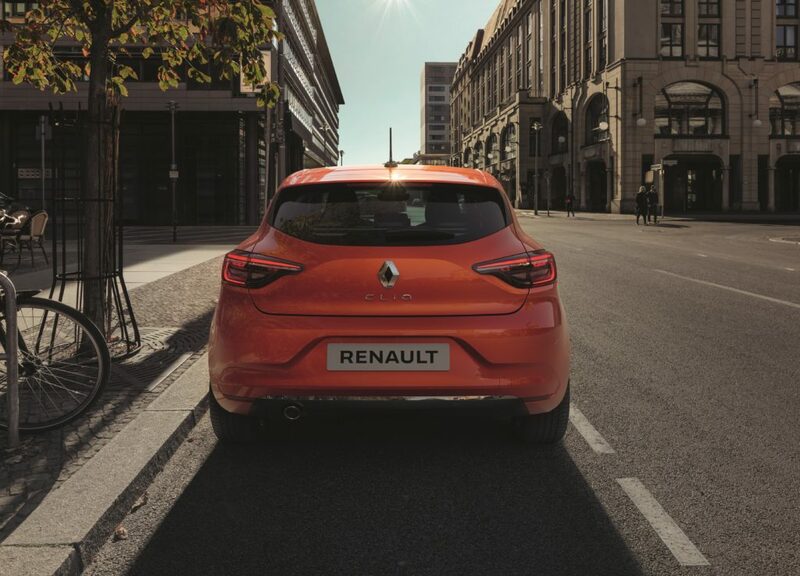 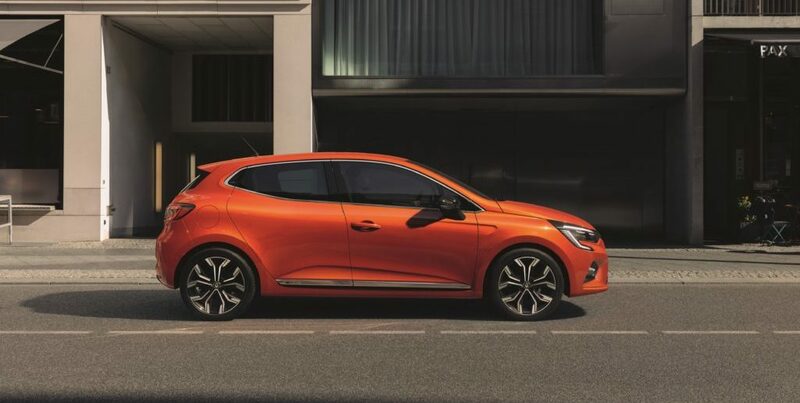 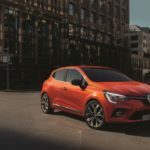 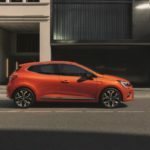 Renault has officially unveiled the sleek interior and modern exterior of the 2019 Renault Clio over the last two days. 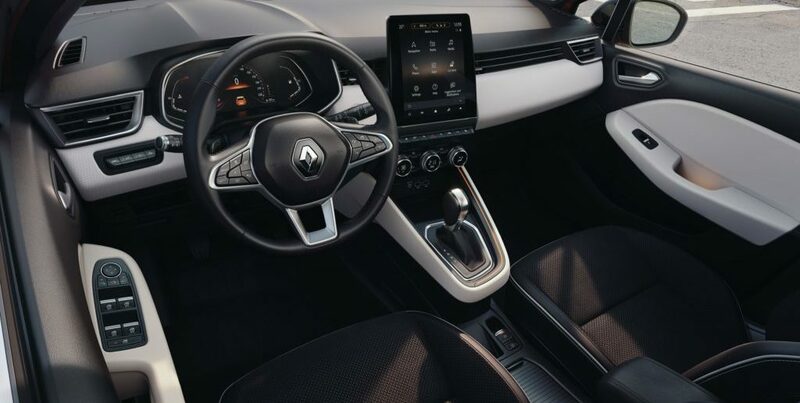 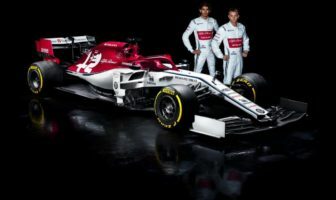 Starting with the interior, the company’s best selling model will now feature a more compact design and new/updated technology, including Renault’s “Smart Cockpit” with a fully digital display up to 10-inches in size and a 9.3-inch multimedia screen. 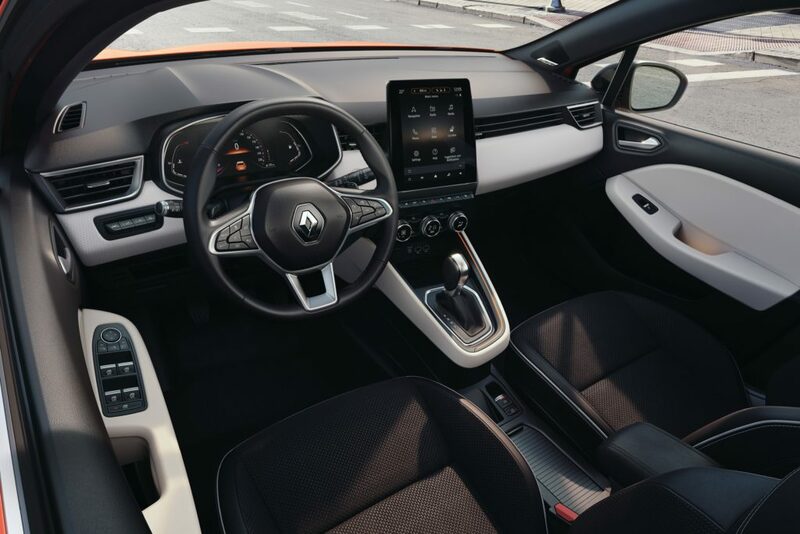 Other interior features include increased storage, wireless phone charging, smaller gearstick and soft coating dashboard, door panels and central console surround. 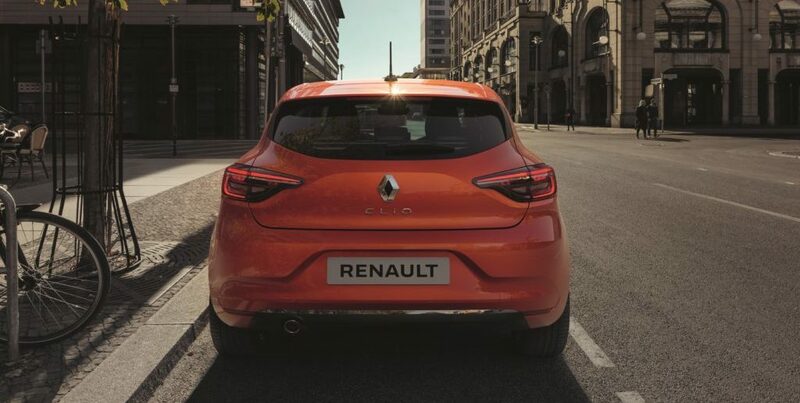 A more dynamic exterior design features pronounced air intakes, ribbed hood for a sculpted effect and larger grille. 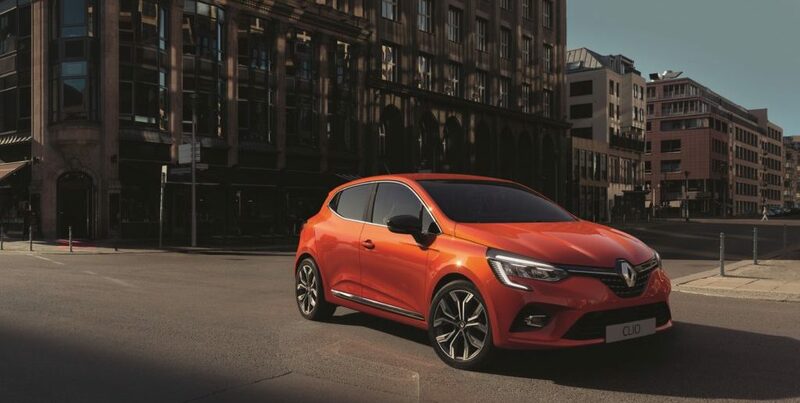 The Clio will be 14mm shorter than the previous (length 4048mm, width 1798mm) lowered by up to 30 mm (height 1440mm). 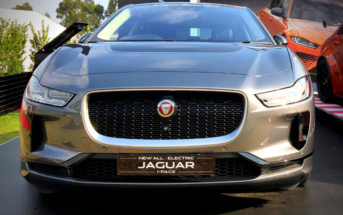 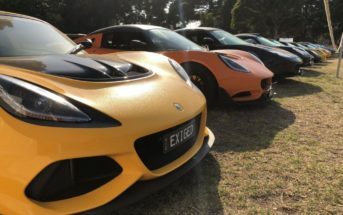 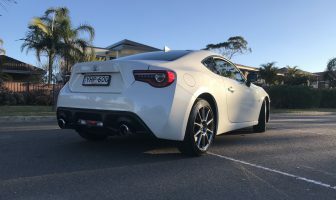 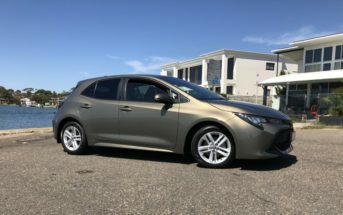 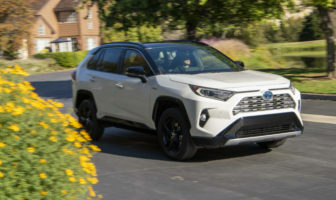 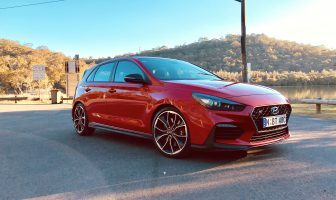 Other exterior features include up to 17-inch wheels, shark fin antenna, 100% LED lights, flush tailgate and chrome-plated side-window surrounds. 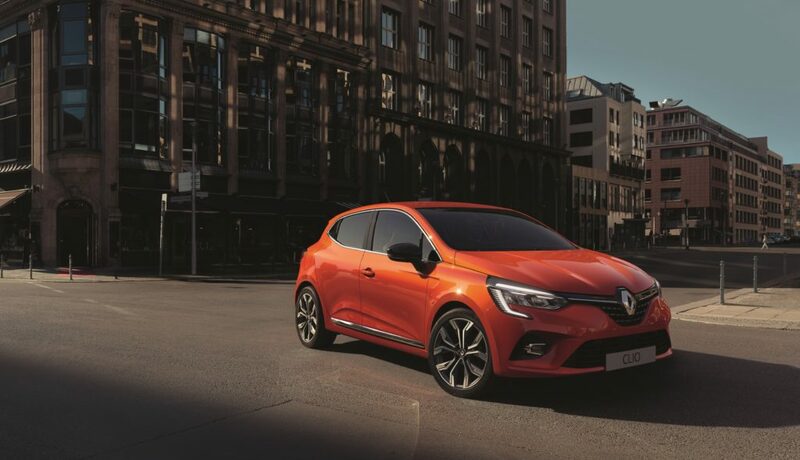 Stay tuned for local launch dates, however we don’t expect to see the new Clio until 2020.